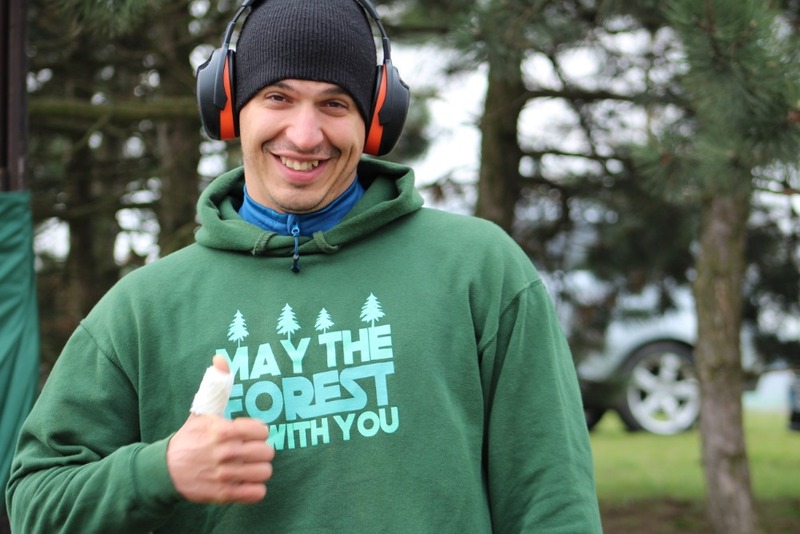 The 33rd year of Forestry Versatility just ended. 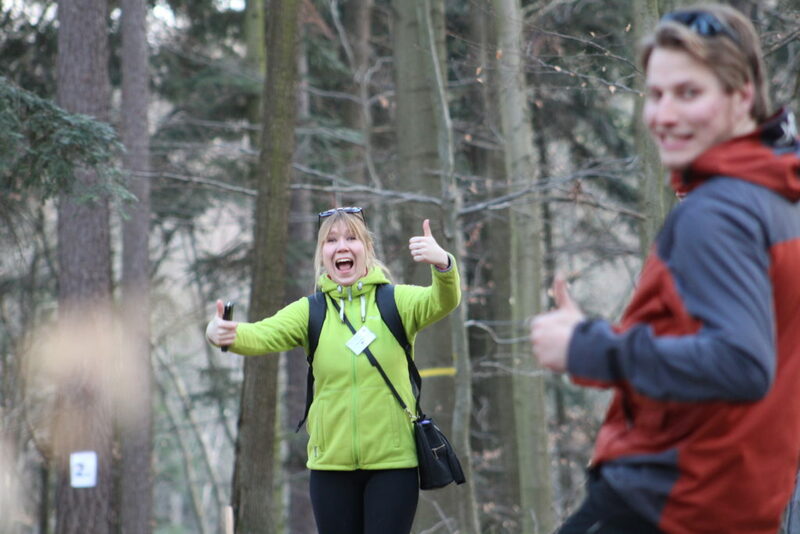 The competition took place from 25th to 30th of March and a total of 11 teams decided to visit us in Brno, Czech Republic. 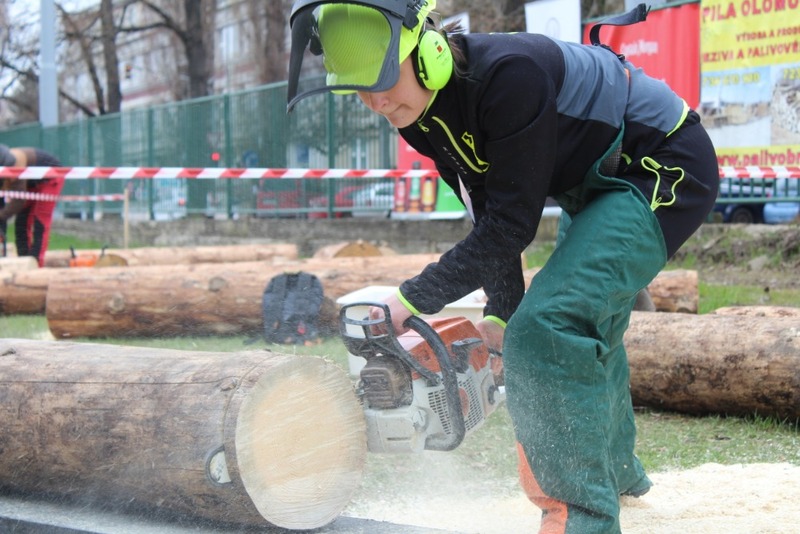 This event was organized by the LC BRNO, which is part of the Students’ Association of the Faculty of Forestry and Wood Technology, Mendel University in Brno. Contestants displayed their skills and knowledge in various disciplines. This year we welcomed students from Bulgaria, Czech Republic, Estonia, Finland, Hungary, Poland, Romania, Serbia, Slovakia, Ukraine and United Kingdom. 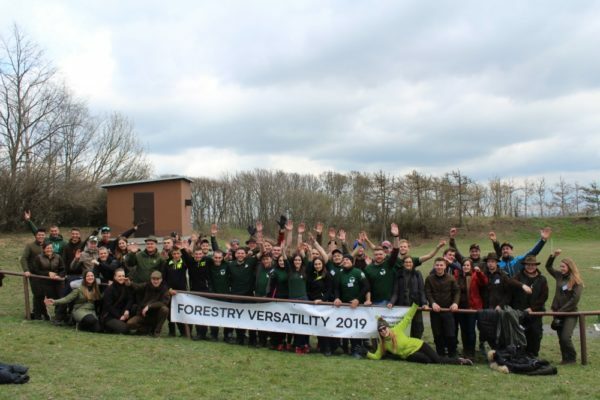 The whole week spent was not only about the competition, but also about meeting new people, making new friends, having a chance to hold a discussion about forestry in other countries, maybe start a new cooperation between LC’s and many more. But in the end everybody was really interested to know who was the winner. 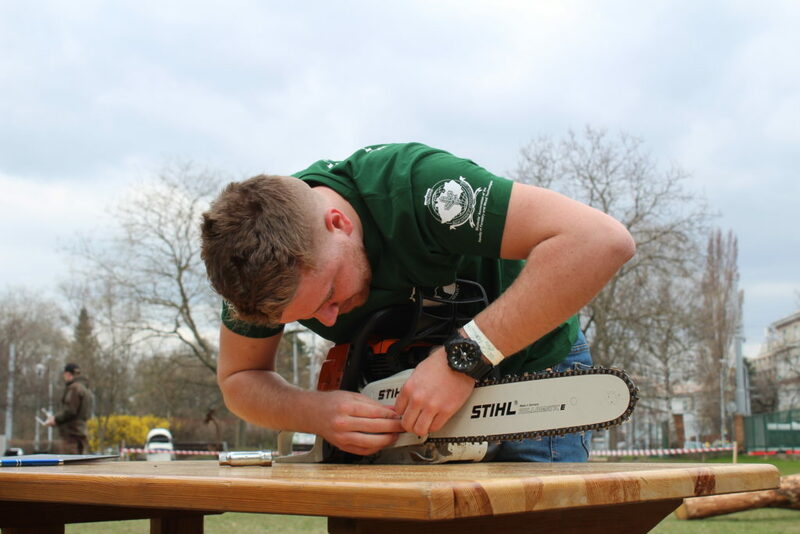 Who did the best at working with a chainsaw? Or what about shooting with a shotgun? Who had the best knowledge about animals, flowers, trees, minerals, insects, which can be found in Europe? 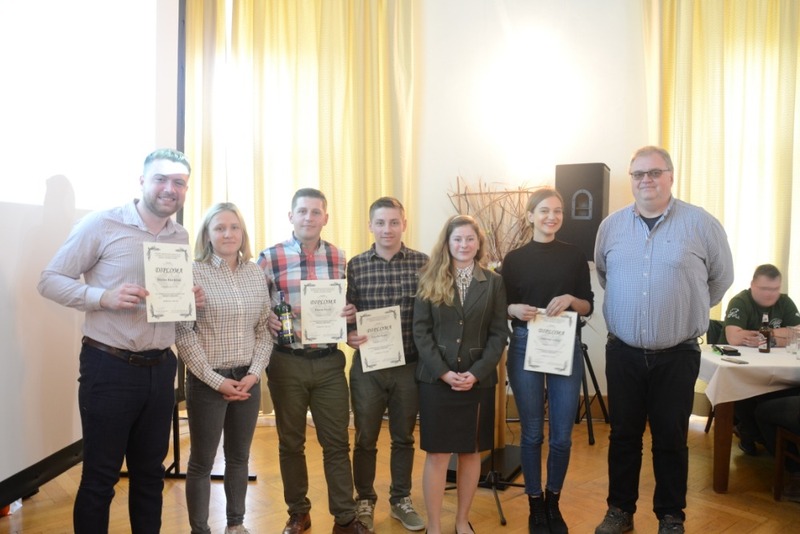 The winner can be only one didn’t apply here because, with our IFSA spirit and motivation – the 1st prize was bagged by the team from Czech Republic and by the team from Poland! 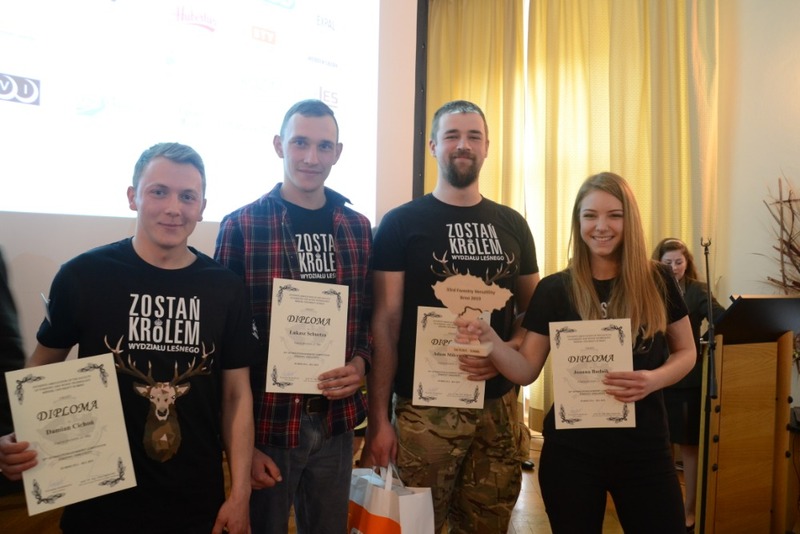 The third position was taken by the Hungarian team. Congratulations to you all guys and I hope to see you again on some other events! The article was written by linda anna hábová.